Our house cleaning service has been providing cleanings in Bayswater for more than 5 years. By this point we have perfected our cleaning skills and enhanced our equipment and cleaning solutions to provide the ultimate best results. We can undertake any house chore of your choosing and deliver impeccable end results. All of our cleaning technicians are licensed and trained. They will create a friendly working environment while cleansing your home so that you can feel calm and safe with us! Our long years of experience have taught us many important things and the most important of them is being respectful and true to our customers. Once you call us and schedule your house cleaning service with us secure your home’s high cleanliness level. Our service is the only house cleaning service in Bayswater that employs only real professional cleaners. They have been taught how to remove dirt and stains that nonprofessional cleaners often miss or avoid. We personally guarantee our employees’ diligence and success in cleansing your house. Let us help you put your home back together by cleaning it to perfection and delivering the results you have always wanted to deliver yourself, but you couldn’t – with us on board you will be very pleased with how your house looks from the inside. ﻿Residents of Bayswater can have their homes transformed by a professionally handled cleaning job, provided by our cleaning technicians. Our company offers daily, weekly and monthly cleaning with an opportunity for a personalized cleaning plan and schedule. We are completely dependent on your daily schedule and needs- any cleaning chore you want to outsource to us will be carried out to perfection and to your satisfaction. With our cleaners’ knowledge and expertise you are bound to receive the best house cleaning care and protection available. Call our numbers and find out how easy it is to have your entire home cleansed off the dirt and dust. Do you feel like you’re competing against time in a never-ending marathon of housework? Stop running yourself ragged, let our house cleaning company located in Bayswater help you arrive to the finish line already! You deserve to be awarded with a rest! We can be your supporting team any day during the week and stay as long as you need us to. 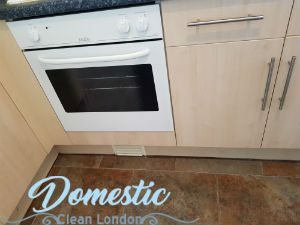 Assign us any cleaning duty around the house and we promise to deliver you excellent results with the help of our professional products and equipment. We can offer you a wide range of services for reasonable prices. Contact us to learn more about our insurance policy. 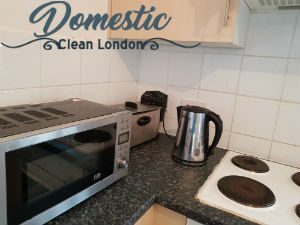 ﻿Our company is here to recommend you our unbeatable house cleaning services available in Bayswater. We have been specialising in this field long enough to know how to achieve the highest levels of cleanliness. 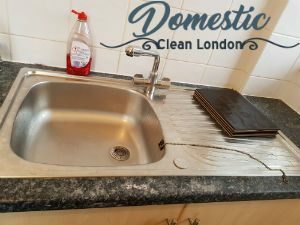 Anytime you find it hard to be on top of the domestic chores, you can benefit from our professionalism and efficiency. What is even more tempting, our house cleaning services come at budget-friendly rates and will not go harsh on your wallet. To put your mind at ease, all of our housekeepers are professionally trained to deal with any type of housework. 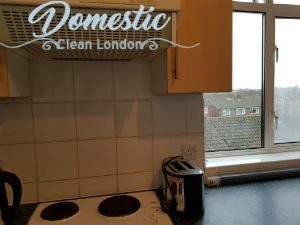 Our house cleaning service in Bayswater provides effective cleaning results for all the citizens unsatisfied with the level of cleaning in the homes. We are trained professionals who rely on their experience and expertise to clean your home and deliver you the results you find most satisfying. 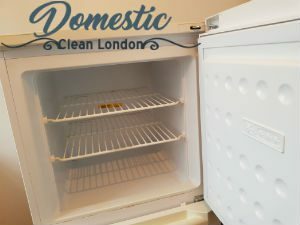 We handle each chore with the appropriate materials and make for a wonderful cleaning that lasts longer and fills your home with intoxicating, fresh smell of natural cleaners. 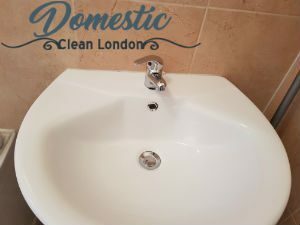 Before all, we value our customers’ safety and that is why all of our cleanings are carried out in a professional, environment-friendly manner. If you are worried about your house environment, we can make you stop. We are a professional cleaning company, operating in Bayswater and we definitely have what it takes to give your house a thorough cleaning. We can make the surfaces sparkle and it will be perfectly safe for your kids to play! There is nothing we can’t clean and we are prepared to clean even things we haven’t yet seen. The question here is not if you should contact us, but when. We know how to make your place look fresher and smell better while cleaning it perfectly! The good news is that you do not have to pay a king’s ransom for our house cleaning services because we have set quite economical rates. We can be booked from Bayswater and nearby areas. Hurry up and get you a free estimate.